Offset Printed on 70lb White Bond stock. 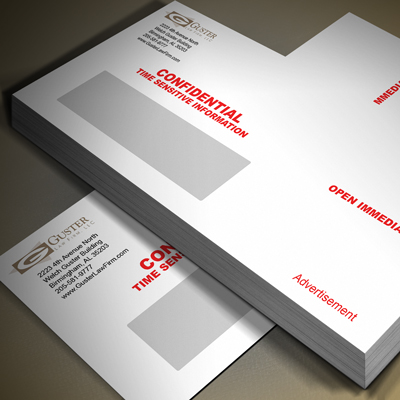 Elite Flyers offers custom printed business and personal envelopes. Our superior quality, competitive pricing and ultra-fast turnaround times on custom envelope printing services make us your only choice. 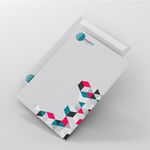 Envelopes are a product that is seen on a daily basis both at home and at work. 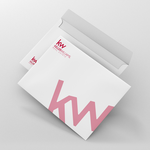 Custom envelopes will set your business apart from the rest. Elite Flyers can simply print your logo & return address on the envelopes, or we can completely customize your envelope to fit any theme. Elite Flyers wants to help you stand out when your mail arrives at your recipient’s home! Elite Flyers has a long track record of providing high quality envelope printing services to countless industries, including insurance companies, record labels, realtors, law firms, collection agencies, credit card companies and many more. If you already have your design prepared, you can utilize our convenient and secure online ordering system to select your options, upload your files, and get printed as early as tonight! However, if you do not have your final design ready and are in need of graphic design services, please give the Elite Flyers graphic design team the opportunity to deliver top-of-the-line graphics at extremely affordable pricing. Maintaining a significant supply of custom printed envelopes saves time and money that would otherwise be wasted on periodically purchasing more envelopes and printing or affixing labels to each one. Let Elite Flyers help improve your business with our custom printed envelope services. Always remember that the Elite Flyers customer service and support team is available by phone, instant live chat, and email around the clock. 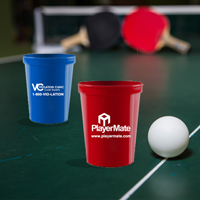 Our very informed support team can assist you with the simplest of questions regarding your order, and even help guide you in the design and print preparation process.